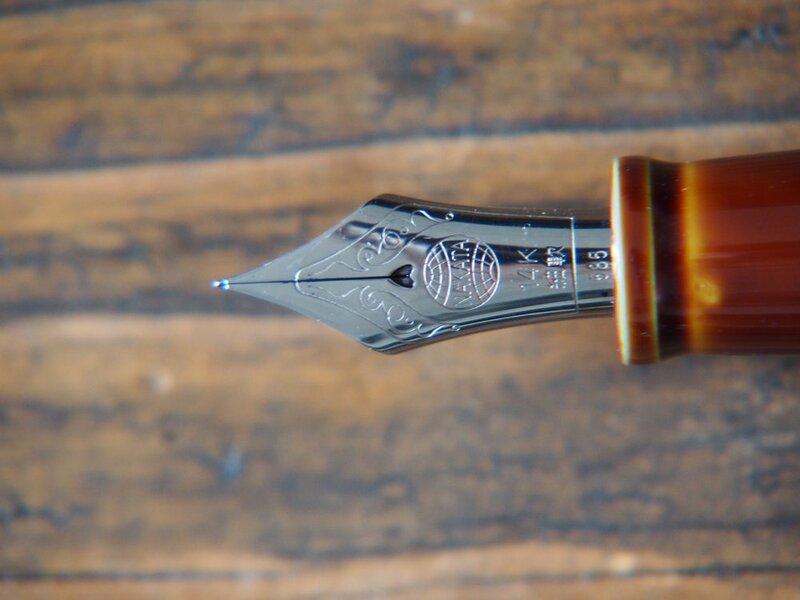 Since I have my Nakaya inked up for June, it got me thinking about how I had ordered it last June. So here’s a throwback to my first look at the Nakaya Decapod Twist. 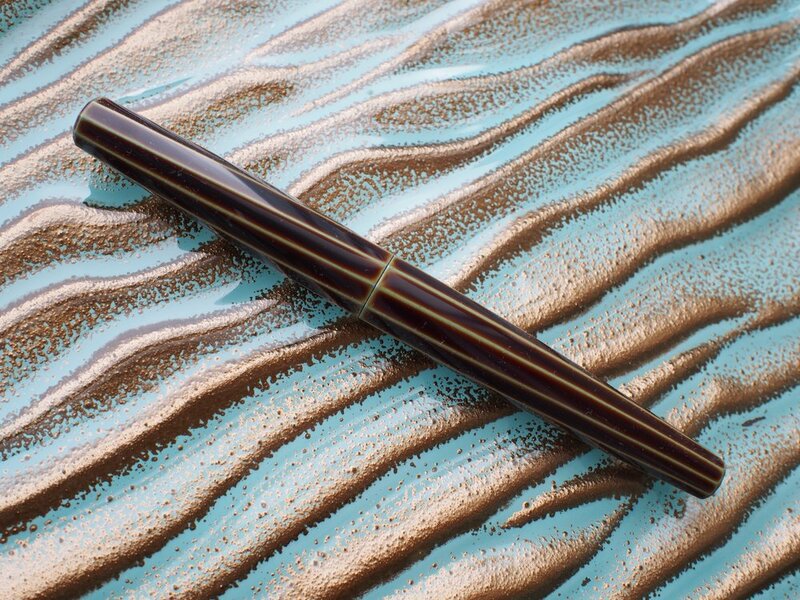 First look at the Nakaya Decapod Twist which is a grail pen on / my Wish List.